It has barely been a few days since the release of Android Q for Google Pixel devices, and we have already found a bunch of new features and functionalities. 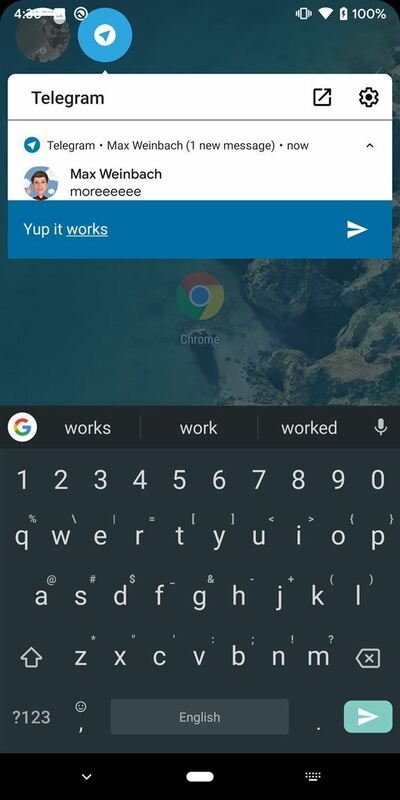 These include a system-wide dark theme, dual SIM dual standby support for the Pixel 3, a desktop mode, TLS 1.3 support, customizable navigation gestures, lock screen customizations, and more. Now, you can add Facebook Messenger-like chat head notifications to this growing list. 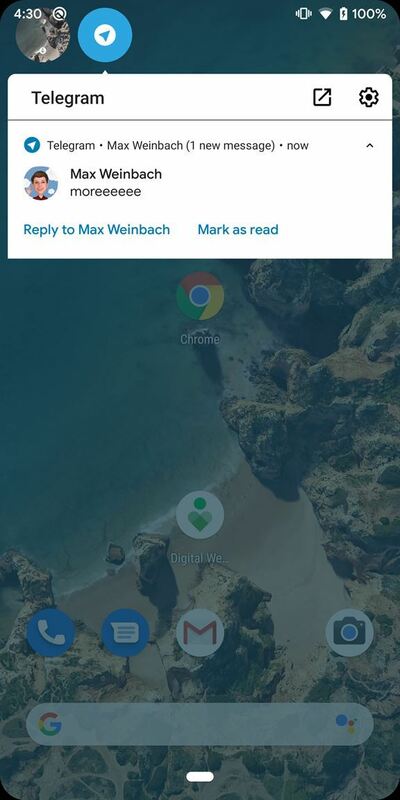 Google is testing these compact bubble chat heads as a way to present all notifications. Previously, developers had to add in chat head support on a per-app basis, as was done by Facebook Messenger; but now, you can enable chat heads throughout the whole system via an ADB command. 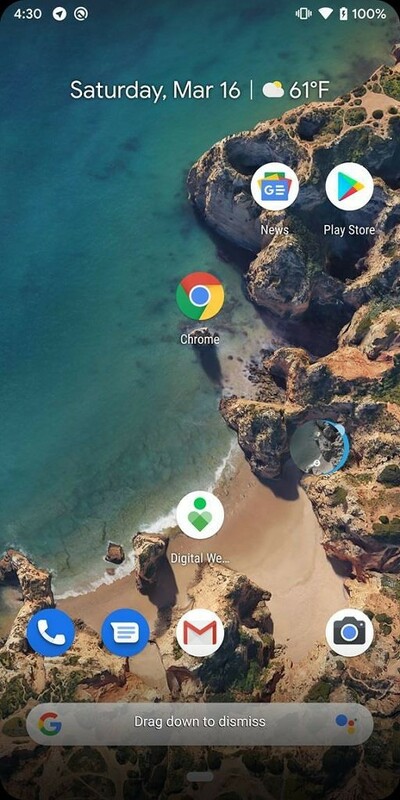 This stack of notifications can be moved around the screens, with news ones featuring a blue dot in the top right. When expanded, the bubbles line up horizontally at the top of the screen. You can then see the app name, a button to open the notification, and a shortcut to open the notification channels setting. You can interact with the notification as you can with conventional notifications; and all types of system and app alerts can be presented in this bubble chat head format. The notification co-exists within the shade as well as a bubble, and dismissing it from either place removes it from the other too. 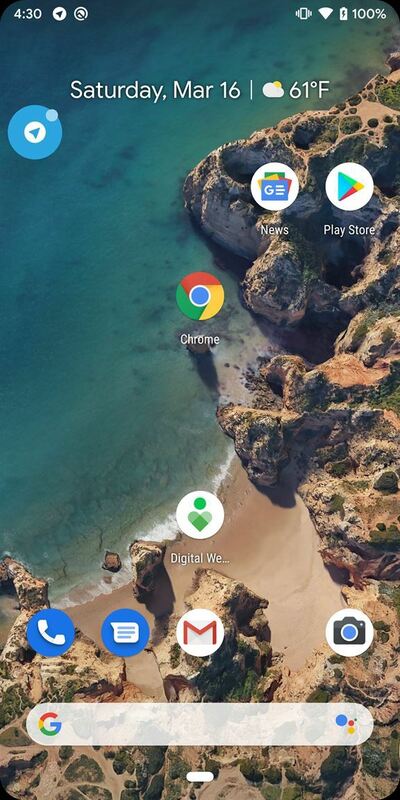 It is currently unknown if Google plans to implement this as the default for all devices on Android Q. Hopefully, there would be a choice or a way to disable it for those who do not want intrusive notifications.